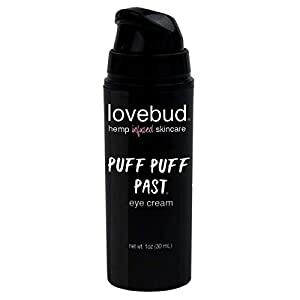 PACKED WITH ANTI-AGING INGREDIENTS – Hemp Extract and Plankton Extract fight to reduce the appearance of common signs of aging like under-eye bags, dark circles and wrinkles. STIMULATE & RESTORE – Green Tea Extract uses caffeine to increase circulation and de-puff the under-eye area. 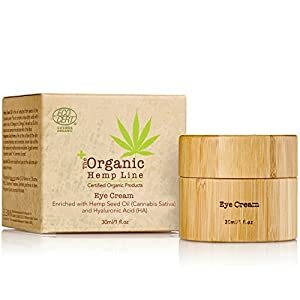 NATURAL ANTI-INFLAMMATORY OILS – Hemp Oil & Arnica Oil have anti-inflammatory properties and reduce the appearance of inflammation and swelling caused by puffy under-eyes. All natural and rich with antioxidants, Body + Soul Miracle Eyes provides soothing, gentle relief to stressed out eyes, reducing fine lines and puffiness for a bright-eyed, well-rested look. Get ready to look younger and be complimented for your glow! Miracle Eyes harnesses the healing power of nature, featuring the highest quality extracts from plants, herbs & 100% pure therapeutic grade essential oils to nourish the skin around the eyes, reducing puffiness, dark circles and fine lines. 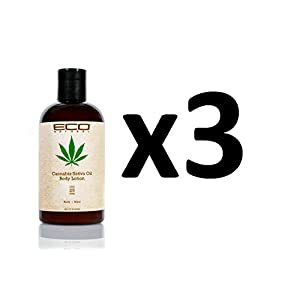 Features Matcha Green Tea (Polyphenols + caffeine combat UV damage & balance skin tone), Arnica Montana (powerful anti-inflammatory), Rosehip Oil (rich in antioxidants & essential fatty acids to moisterize & brighten), Chamomile (natural skin brightener) and Full Spectrum Hemp Oil (soothing anti-inflammatory stimulates new cell generation).